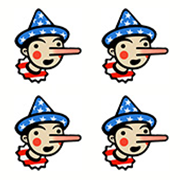 More than a year ago, the Fact Checker labeled as false various claims that Donald Trump, then a presidential candidate, had made about Hillary Clinton’s alleged role in the approval of the sale of a Canadian company, Uranium One, with mining rights in the United States to Rosatom, Russia’s nuclear energy agency. 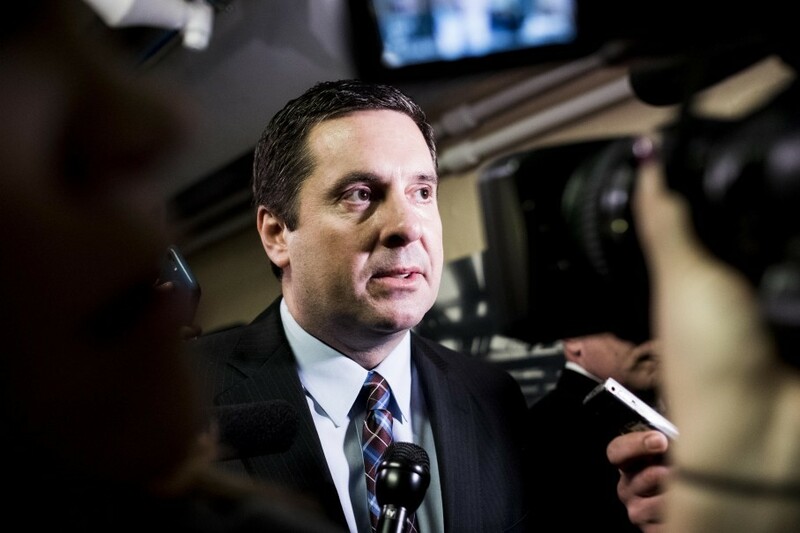 We’ve delved deep into the tale and recently wrote an update since Rep. Devin Nunes, head of the House Intelligence Committee, announced that Congress would launch a new probe. We have noted repeatedly that extracted uranium could not be exported by Russia without a license — which Rosatom does not have — but even so, this 20 percent figure is especially misleading. (*See update below.) At the Fact Checker, we have described it a bit more precisely as “mining licenses for about 20 percent of U.S. uranium extraction capacity.” But we were out of date; it turns out “20 percent” is an especially stale number. The original 20 percent figure comes from the Nuclear Regulatory Commission, one of the agencies that approved the deal in 2010. It stated that as of 2010, the licenses “represent approximately 20 percent of the currently licensed uranium in-situ recovery production capacity” in the United States. But that did not mean 20 percent of U.S. uranium reserves. In-situ recovery (ISR) is one of two ways to obtain uranium from underground; it’s the main method in the United States. It’s generally used for low-grade ore that would be otherwise too expensive to mine. A solution is pumped into the ore deposit to dissolve the uranium. The resulting liquid is then pumped back out, dried so it becomes “yellowcake” and placed in 55-gallon drums before it is taken to a uranium conversion facility for eventual use in a nuclear power reactor. Moreover, the 20 percent number was a 2010 estimate that has now been overtaken by events, such as additional mining licenses being issued. The Energy Information Administration has a current list of ISR projects, and the Uranium One assets now represent much less than 20 percent production capacity because other U.S. operations have been approved. Uranium One has already sold some U.S. assets and may be looking to unload more, an industry official said. That’s because the U.S. holdings were incidental to the Rosatom purchase of Uranium One; it was more interested in the company’s holdings in Kazakhstan, the world’s leading uranium producer. Production capacity is one thing, but the reality is actual production. In fact, so much Kazakh uranium is flooding the market that uranium prices have dropped and production in the United States has plummeted. The industry official said total U.S. production in 2017 is expected to be less than 1,000 tons — and production in 2016 was just 1,126 tons. By contrast, Uranium One’s mines in Kazakhstan alone extracted nearly 3,000 tons in 2016. Uranium One’s U.S. business has shrunk so quickly that it now represents a tiny part of U.S. production. In 2016, its Willow Creek facility extracted just 23 tons. That’s 2.3 percent of all U.S. production. In 2015, the project represented 3.6 percent of U.S. production and in 2014, 11.3 percent. In 2013, it was still 20 percent. Two other Uranium One facilities currently are not being mined. *Update, Nov. 2: The Hill newspaper, citing documents, reported on Nov. 2 that some of the uranium from Uranium One facilities was exported to Europe. We had noted before that the uranium could not be exported, with the exception of yellowcake being shipped to Canada for conversion with the expectation it would be returned to the United States. But once Uranium One’s material arrived in Canada, it apparently was mixed with yellowcake from other suppliers – and then Canada received permission from the Energy Department to send converted U.S. uranium to Europe for enrichment. Uranium One says it sold about 25 percent of its U.S.-extracted yellowcake via “book transfer” to customers overseas—which does not necessarily mean the material moved because ownership in commodity markets is not the same as possession. U.S. officials say it is unknown whether any uranium extracted by Uranium One was transferred overseas. The 20 percent figure has long been in wide circulation. As we noted, the Fact Checker recently used it, though with caveats. But we should have looked at the actual production data and asked the NRC for an updated estimate of production capacity. Clearly, the number is woefully out of date. Given that Uranium One’s production is only 2 percent of an already small total U.S. production — not 20 percent — the overwrought claims that Clinton “gave away” 20 percent of the U.S. nuclear supply or that Russia controls that much U.S. uranium are simply absurd. remarks on "Tucker Carlson Tonight"